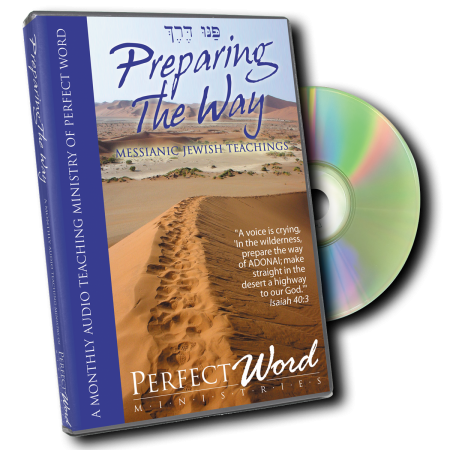 Join Messianic Jewish author and teacher Kevin Geoffrey for “Preparing the Way”—the audio teaching ministry of Perfect Word Ministries. 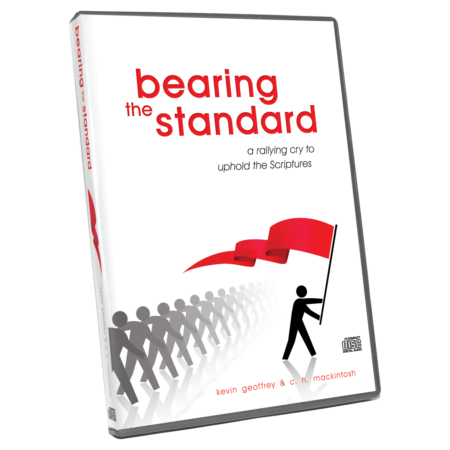 If you are looking for Scripturally balanced, clearly presented, insightful messages on Messianic Jewish topics and issues, then these are the teachings for you! Please choose from the following categories to begin browsing our available teachings.